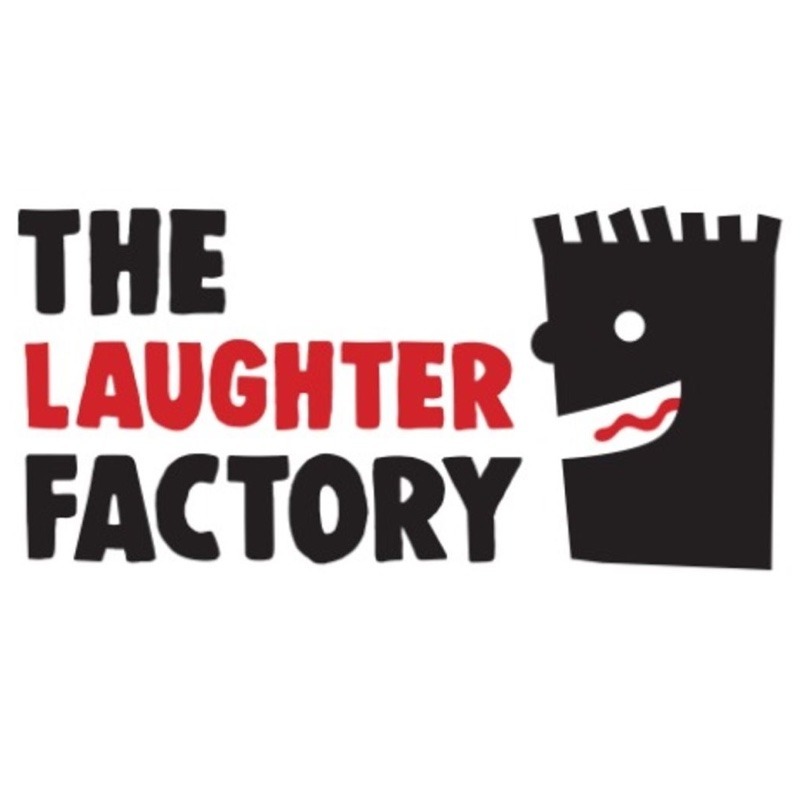 The Laughter Factory presents the best stand-up comedians in its comedy tour on February 14-22. 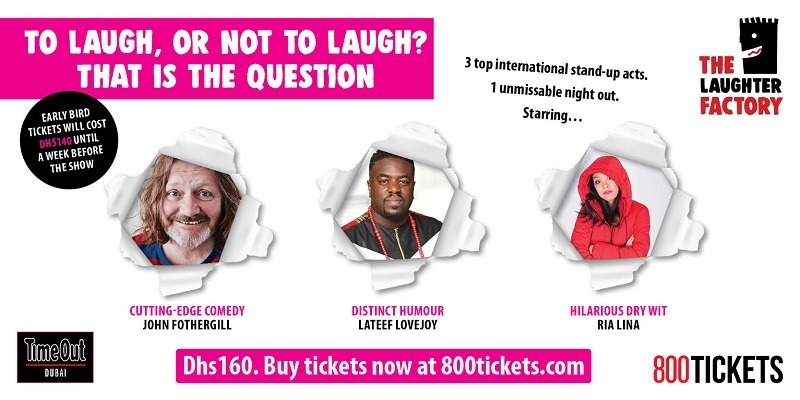 British comedian John Fothergill will provide non-stop laughter, from the minute he gets on stage until he gets off. Making his debut in the desert, Lateef Lovejoy is one of the most distinctive acts on both the black and international comedy circuits and has headlined some of the best clubs around the world. Also debuting in the UAE is Ria Lina, her Philippino heritage gives us a hilarious insight into living in the UK as an Asian woman and smashes the stereotypes apart. Admission: February 14 – 09:00 PM; February 15 – 09:00 PM; February 20 – 08:00 PM; February 21 – 09:00 PM; February 22 – 09:00 PM.